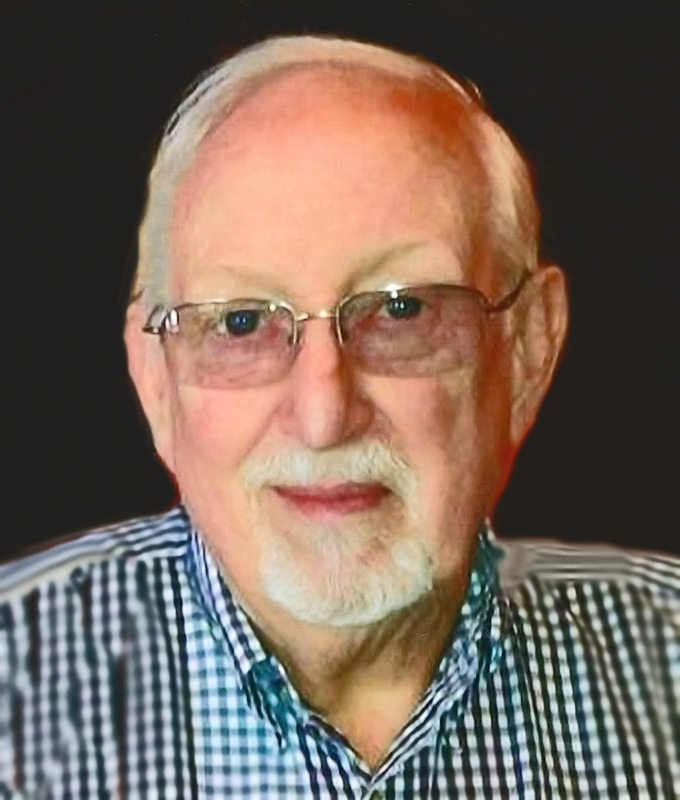 September 8, 1940 - September 22, 2018 Age 76, Carleton passed away peacefully with his loving family surrounding him at home in Las Vegas. Born in Waynesboro, VA; the son of Thomas and Mary Anne Hawpe; brothers, Tom Hawpe (Greenville, NC) and Ed Hawpe (Rehoboth, DE). He graduated from the University of Virginia with a Bachelor of Architecture Degree with honors in 1966. He joined the Peace Corps and worked in the Marshall Islands from 1966-1968 and stayed an additional 15 years. In 1983, he established the W. Carleton Hawpe & Associates Architect/Planning firm in Honolulu until 2000. Beloved husband of Leona Hawpe; father of Joseph, Jennifer, Robert and Amanda; grand- father of 11 and 1 pre-deceased. He and Leona moved to Virginia where he worked for PBDewberry in Arlington, VA, until retiring in 2013. "Celebration of Life"/ Memorial Service will be held on Saturday, June 2, 2018 at Paewalani (45-901 Wailele Road, Kaneohe, HI 96744.) Visitation: 10 AM - 11AM; Service: 11AM. Attire: Island Wear.